Hypertrophy: Does Getting Jacked equal Getting Strong? I have been studying a lot lately about muscular hypertrophy. For anyone that doesn’t know, hypertrophy is simply the enlargement of tissue. In the strength world we are talking about getting really big muscles of course. 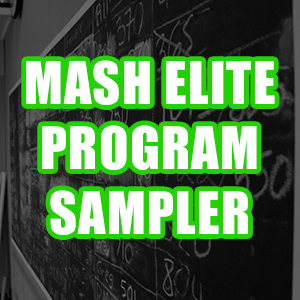 For the athletes at Mash Elite, it’s about getting bigger muscles that can lift more weight and create better function. Hypertrophy will happen pretty much throughout any training as long as there is some form of periodization. However there are periods of training where hypertrophy is the main goal, so the three major keys of hypertrophy will guide the training. This block will begin after a major competition, and will probably come after a slight break to let the body repair and to let the mind relax. Hypertrophy blocks are a big key to our lifters’ success. Every last lifter on our team will go through these blocks. Some will stay in it longer than others depending on their individual responses. Nathan Damron lives in the hypertrophy block, and it works really well for him. If there is ample time, I like two different hypertrophy blocks: hypertrophy non-specific and hypertrophy specific. The non-specific block could last 2-4 weeks, and there will be very little if any competition movements with several exercises that aren’t normally performed. 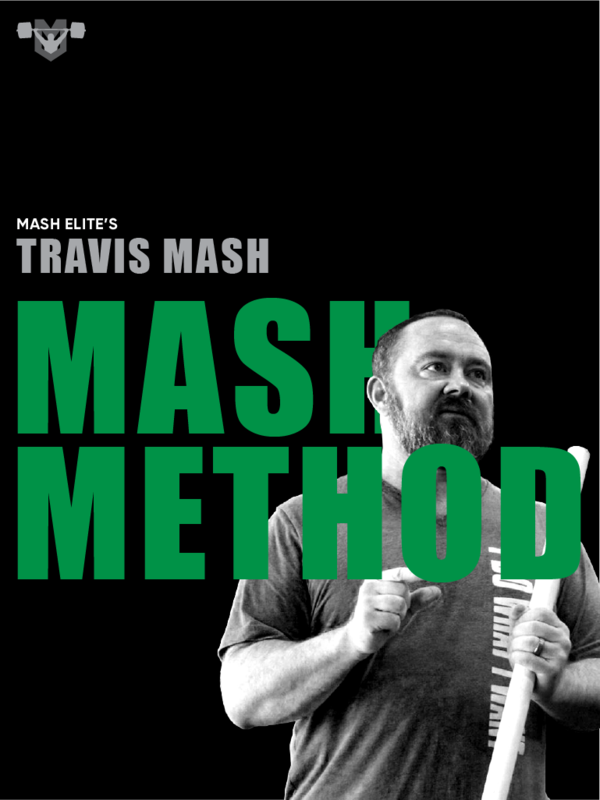 The specific block lasting 4-6 weeks will start adding the competition movements back in, and the exercises will start to resemble the movements that transfer the best like back squats and pulls. 1. Mechanical Tension- this simply means that weight matters. You have to add weight to the bar to get stronger. This will happen pretty much throughout our training cycle. The range for hypertrophy is 3-8 sets of 3-8 repetitions, and some studies have shown that keeping the load below 90% is best for adding muscle. During our dedicated hypertrophy block we will stay around 3-4 sets of 8 reps or slightly higher. We take this time to give our joints a little break from the heavy sets and just focus on growing some new muscle. There are also some benefits to the higher repetitions that we are going to talk about now. 2. Metabolic stress- The bodybuilders are always talking about getting a pump. When I was growing up, I thought that this was the holy grail to adding muscle and getting stronger. Then I was told that the pump didn’t matter that much. Well it does matter. Great News! I mean who doesn’t like getting a pump? Let me explain! When you are blasting through those sets of 8-12 reps and keeping constant tension on the muscles, you are ultimately causing a build up of certain metabolites at a cellular level like lactate, hydrogen iron ion, and creatine to name a few. Basically this cellular volumization causes the muscles to expand and grow from the inside out. •	Eccentric Contraction focus- almost everyone that I read agreed that focusing on the eccentric portion of bigger lifts would elicit a solid hypertrophy response. Basically you want to lower weights more slowly than you lift them up. Ex. 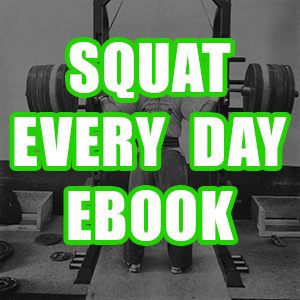 Lower a squat in 4-6 seconds and then squat it up as fast as possible. •	Use the Conjugate Method- use variations as often as possible. You can use pauses, different bars, different sets and reps, etc. The list can go on and on, but I recommend never swaying too far when it comes to the competition lifts. Those need to be practiced with some sort of specificity especially the closer to a meet that you are getting to. •	Frequency- you don’t have to train an exercise every day, but training it 2-3 times per week at least will cause the body to adapt forcing more hypertrophy. 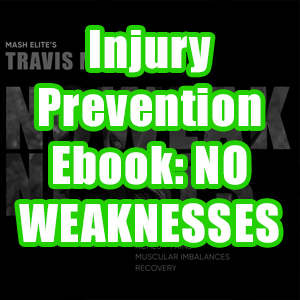 •	Train through soreness- I am not talking about pain, but training through soreness is totally ok. This will force the body to adapt to the breakdown, and that adaptation is going to be hypertrophy. Remember it’s like those old timers with huge hands and forearms working in the lumberyard. When they first started in that lumberyard, their muscles ached. However, eventually they adapted by growing those massive muscles designed to move lumber. I hope that you enjoyed this article. I am really enjoying my studies on hypertrophy. Our athletes have made massive amounts of progress by focusing on hypertrophy at different periods of the year. My athletes enjoy moving away from their competitive lifts during these phases. It gives them a break mentally and physically on their joints. 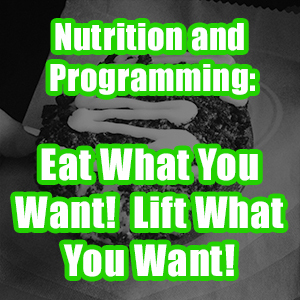 This article isn’t just for weightlifting. I am talking about powerlifting as well. I know for a fact that Ed Coan would take off-seasons to focus on bodybuilding moving away from the competition lifts. Even during his competitive phase, he would incorporate major hypertrophy blocks that were more specific to the competitive lifts. Ed is exactly why I started incorporating hypertrophy blocks into my own training leading to much success in my career. The quickest way to get stronger is to add muscle. That’s a fact man. 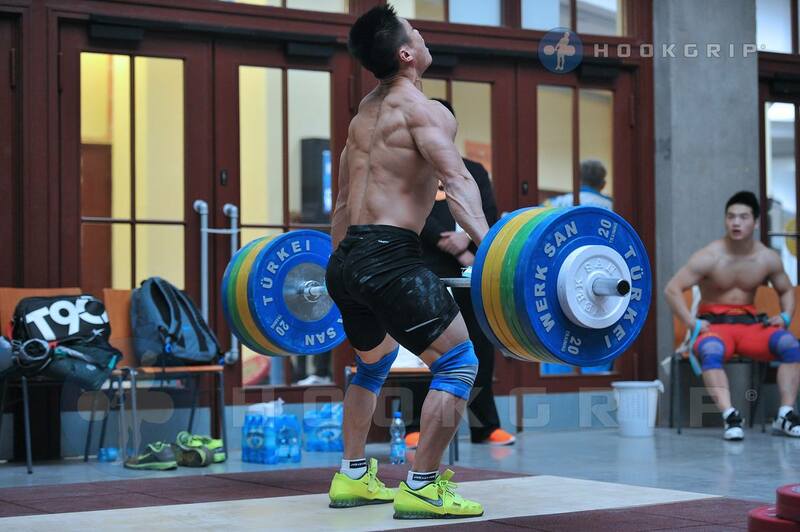 If you want to get strong as a weightlifter, powerlifter, or any other athlete, you need to add some muscle. One important factor that we haven’t covered is that you do have to eat the calories to support the workload. Hypertrophy season is a great time for excess calories to ensure that you have enough to build with. Now go out and enjoy a massive pump today!